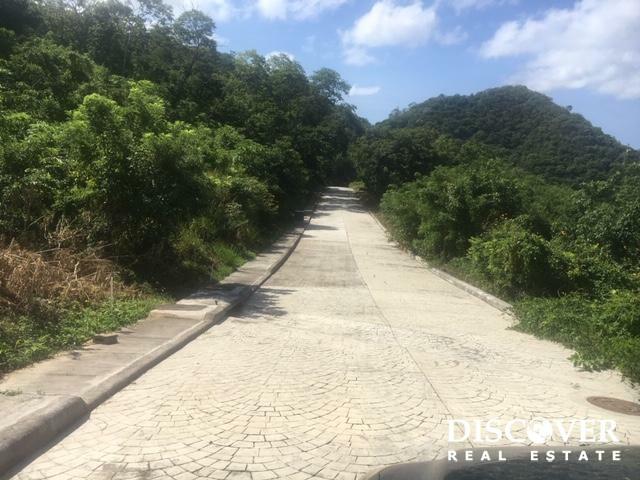 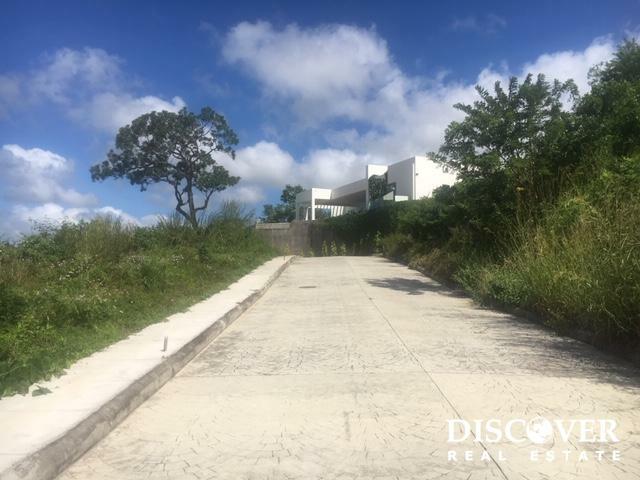 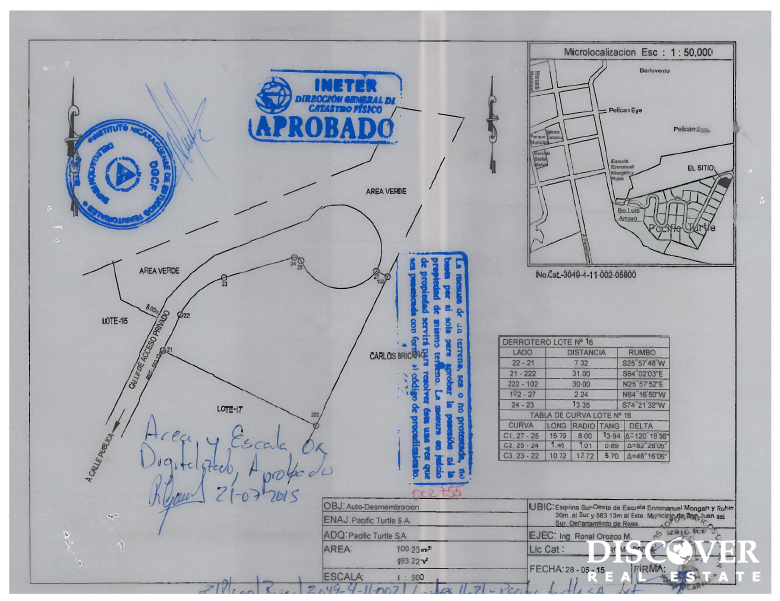 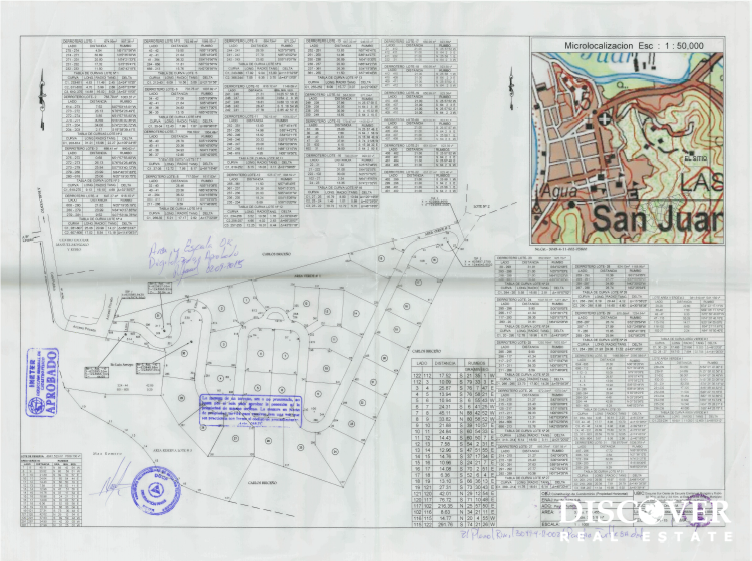 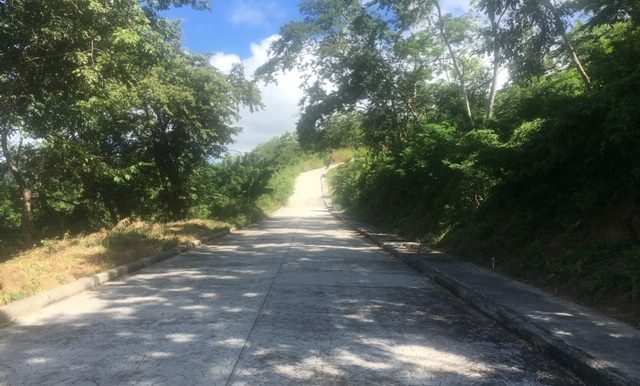 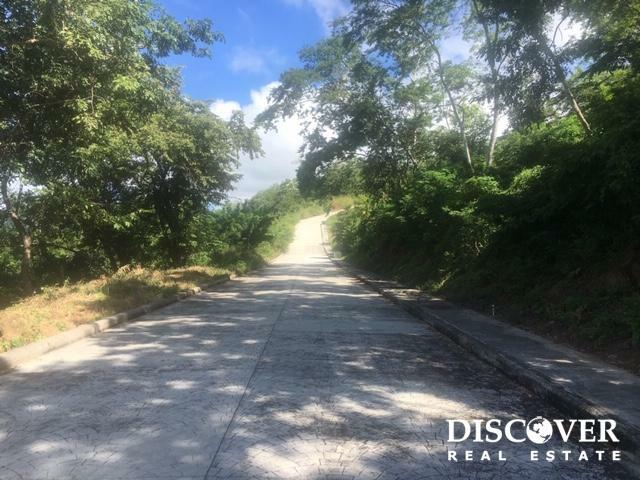 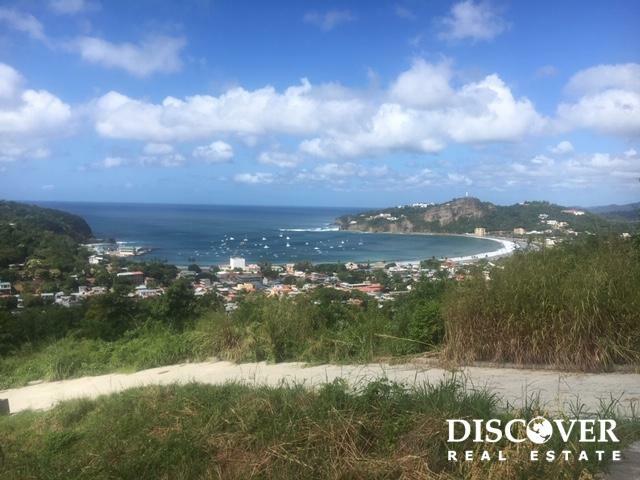 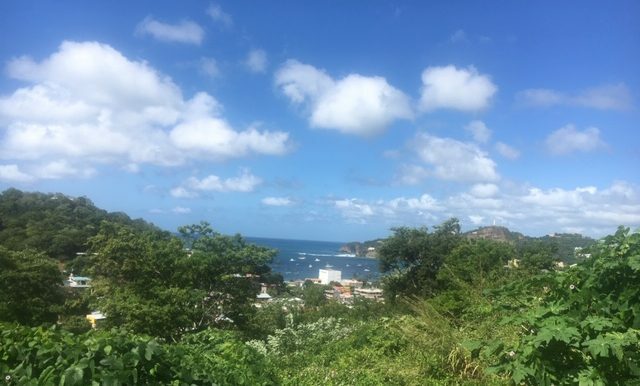 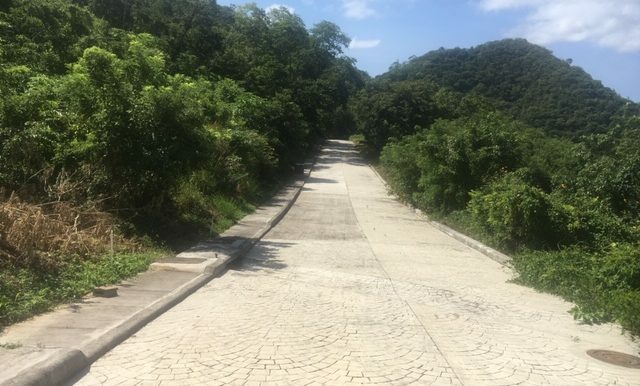 Acuarela is the most technically advanced gated development in San Juan del Sur with Fiber Optic internet, paved roads with sidewalks, and all underground utilities! 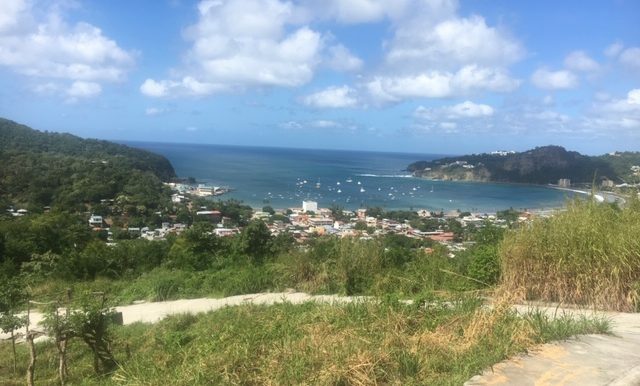 No ugly power lines or cables to destroy your perfect view! 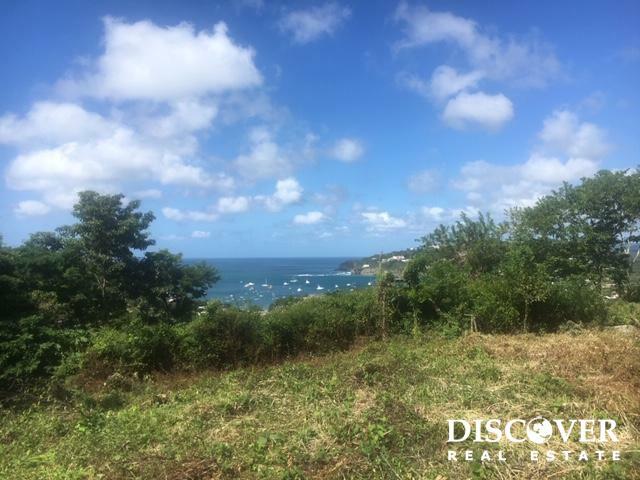 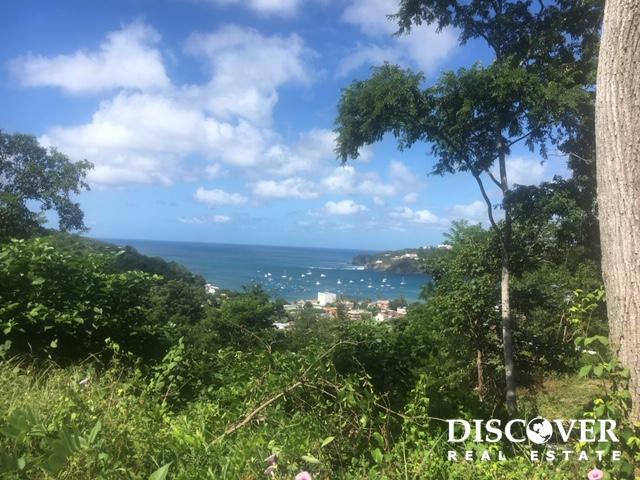 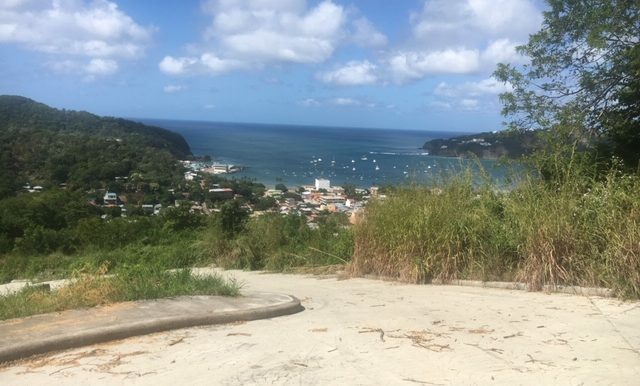 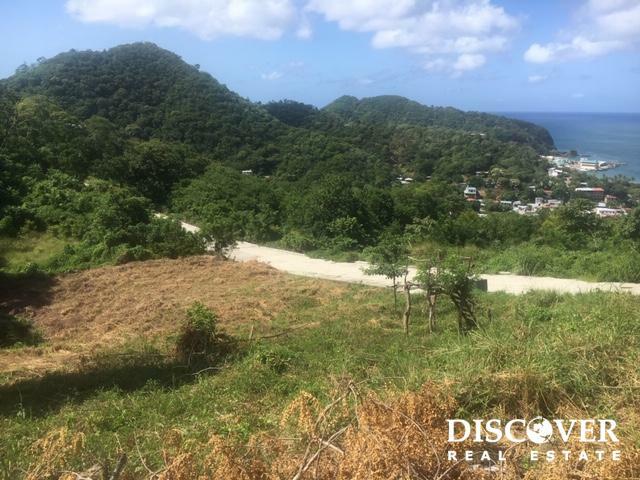 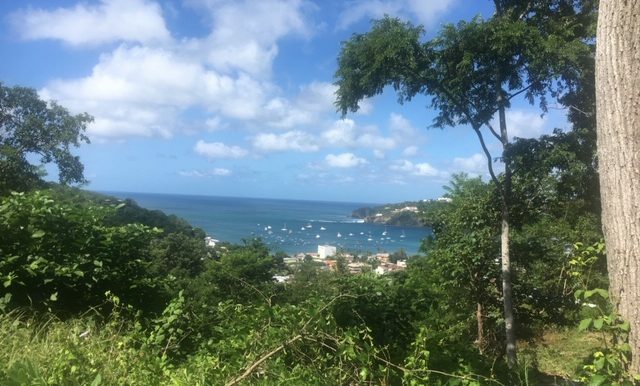 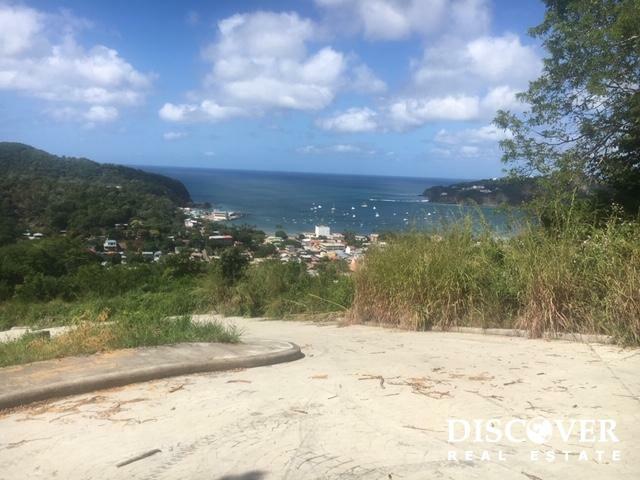 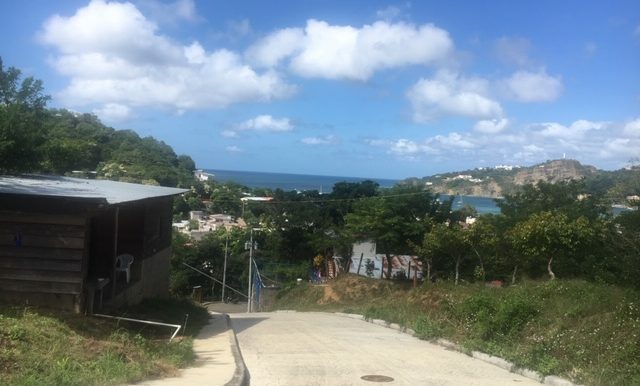 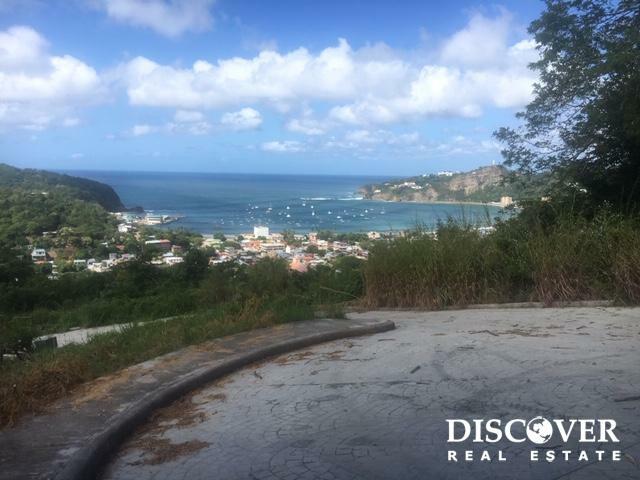 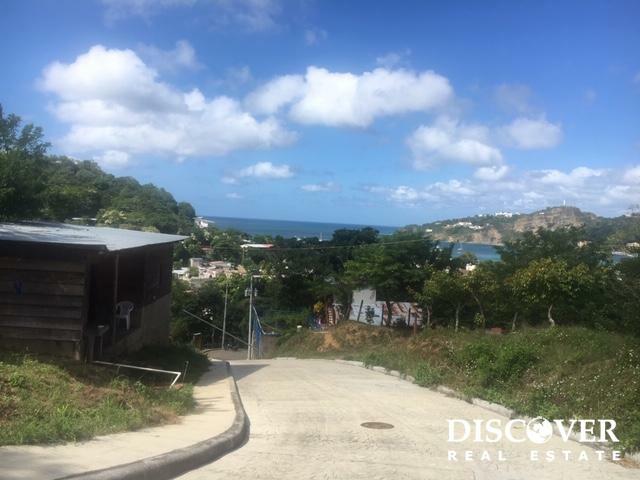 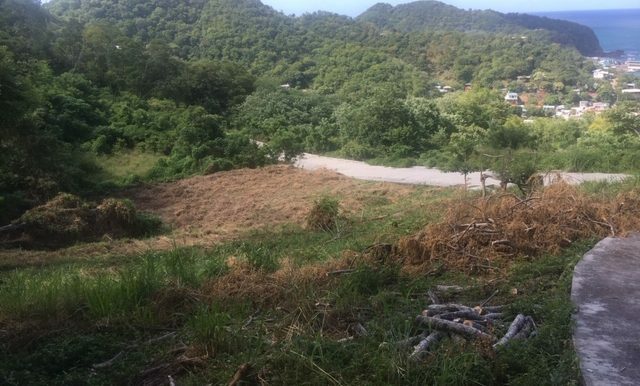 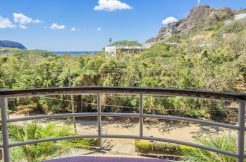 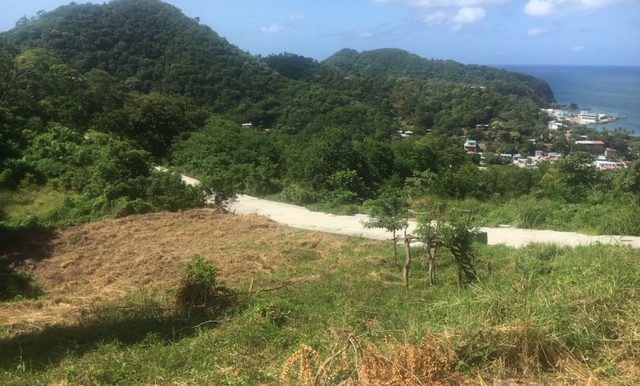 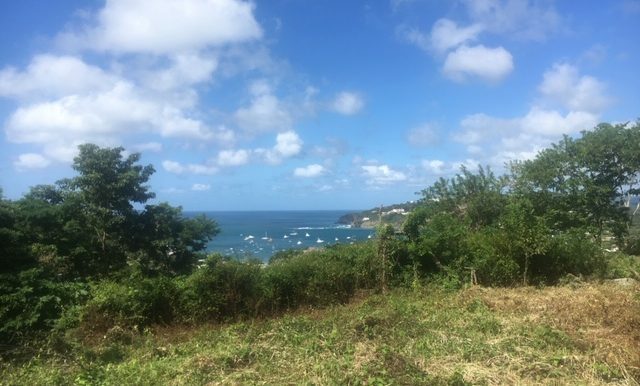 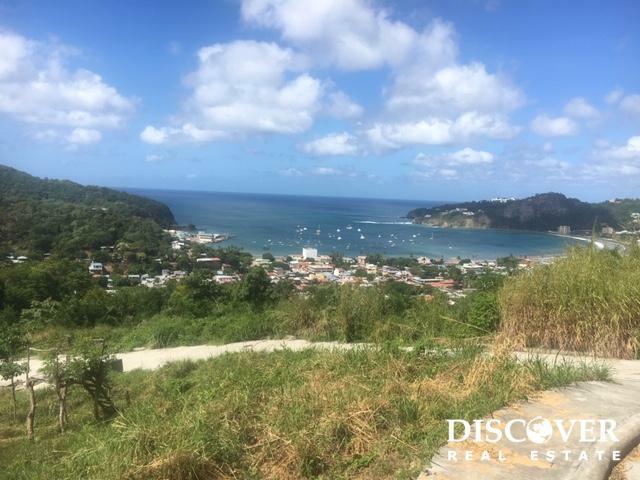 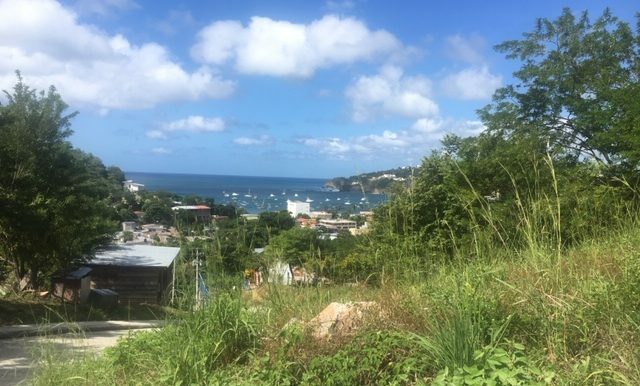 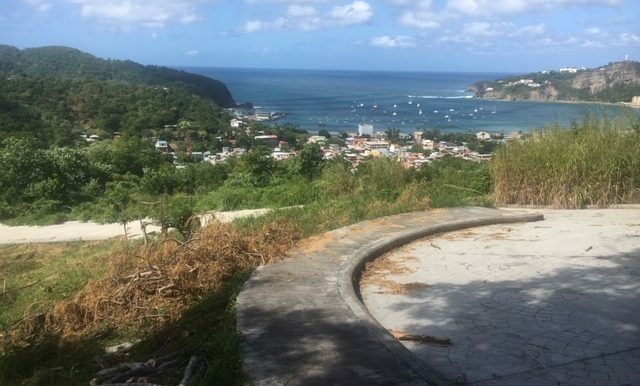 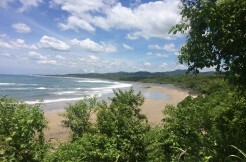 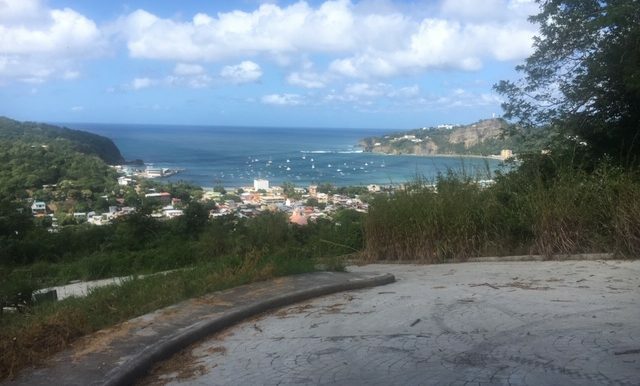 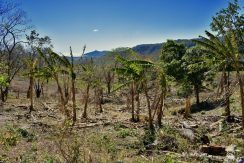 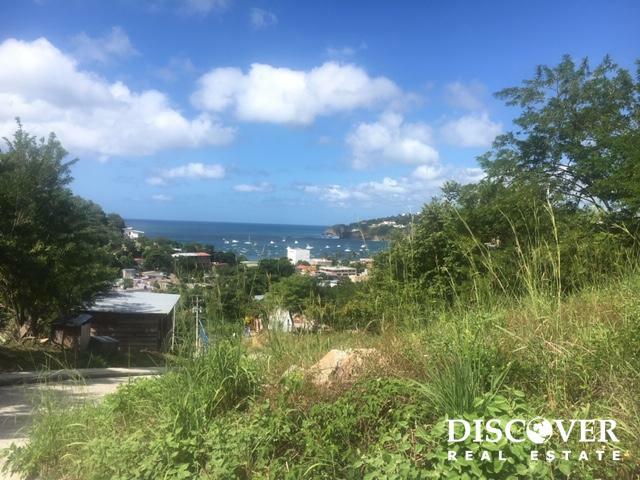 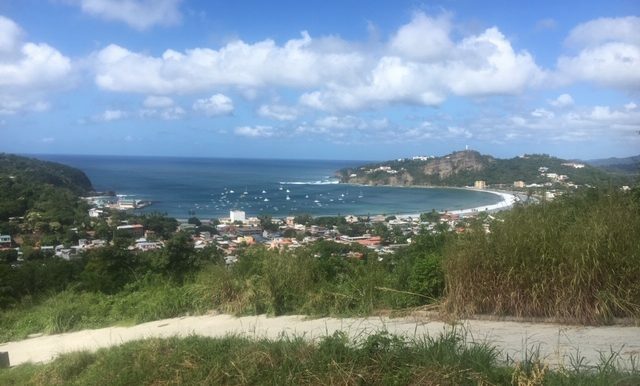 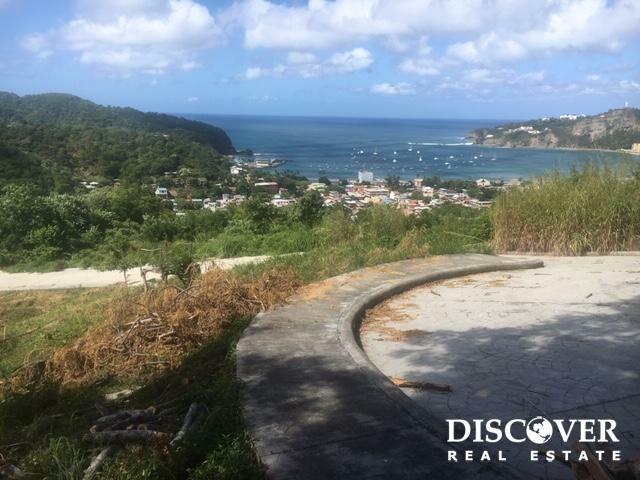 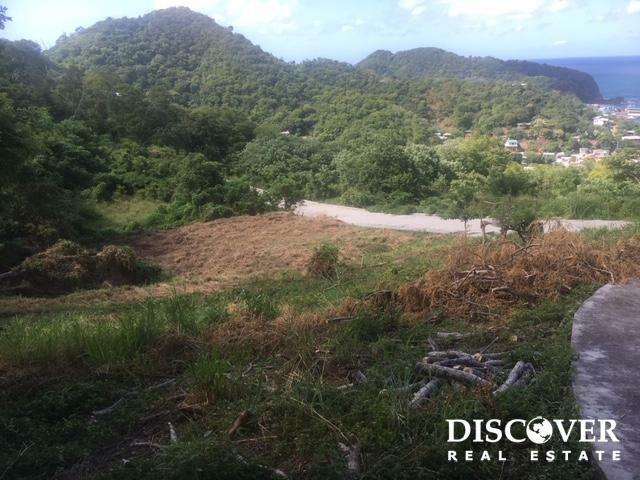 The commanding view from this highest lot, #16 a cul-de-sac lot, is absolutely stunning! 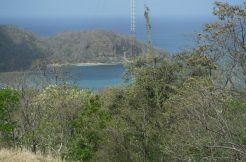 Enjoy the convenience of being “in town” but yet just far enough out on the edge for piece and quiet. 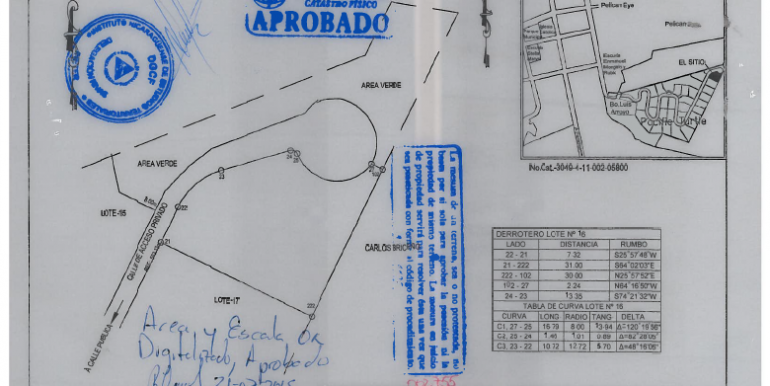 The developer will sell two lots in Acuarela for 50% off! 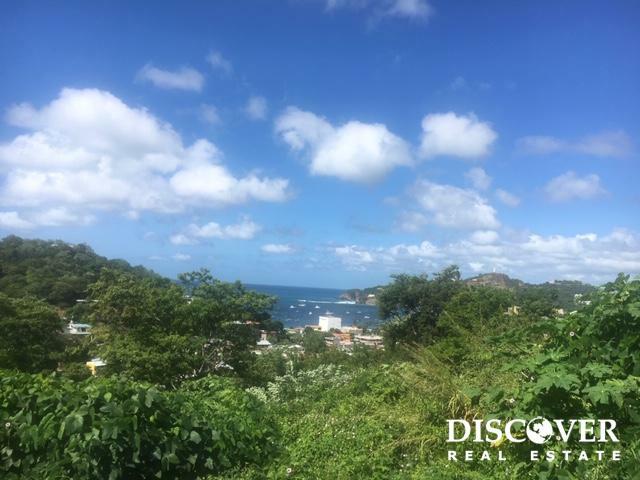 Normally they are $300,000 each but with the special promotion, you can get one for $150,000 or two for $300,000!!! 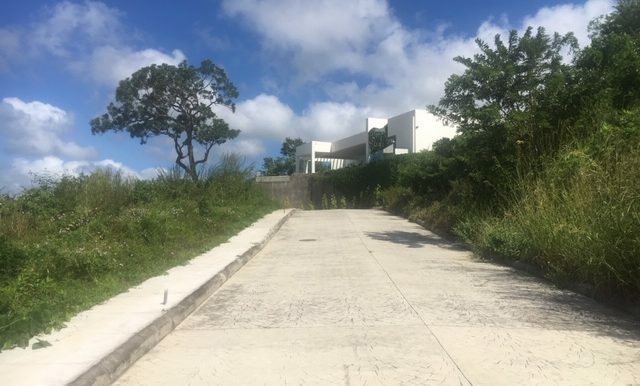 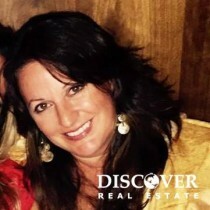 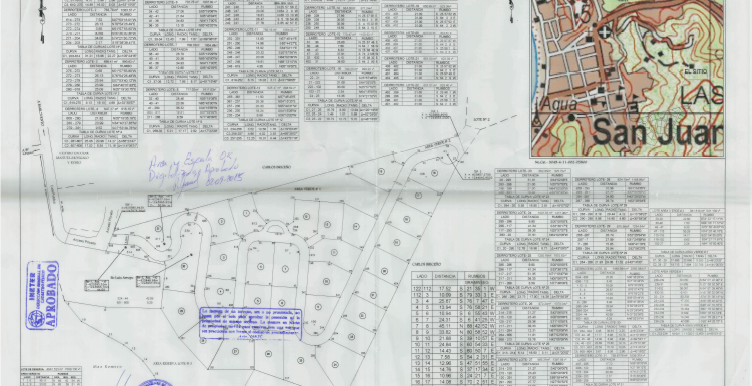 There is already one finished million dollar house in this prestigious gated development and many more to come.